FACT CHECK: Does This Video Capture a Time Traveler at a 1995 Mike Tyson Fight? Does This Video Capture a Time Traveler at a 1995 Mike Tyson Fight? A viral video purportedly shows a spectator using a not-yet-available camera phone to take photographs of a Mike Tyson fight back in 1995. 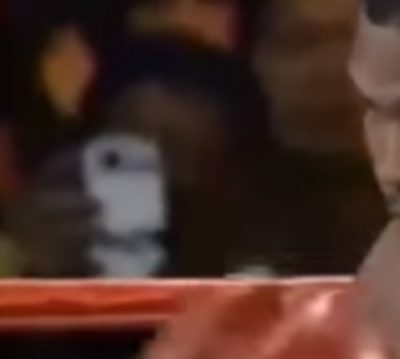 A video shows a time-traveling spectator using a camera phone to take photographs at a Mike Tyson fight back in 1995. 1995 fight between Mike Tyson and Peter McNeeley in Las Vegas. Someone in the crowd is seen taking a picture from what appears to a smart phone device, or a device way ahead of the 90’s. Aliens!!! 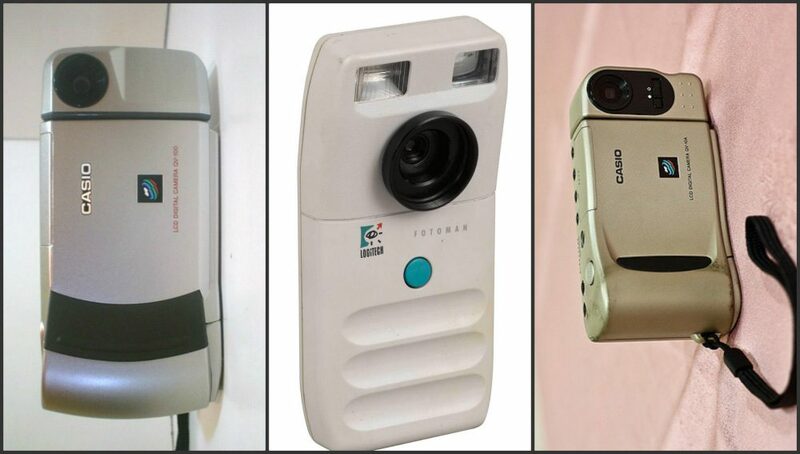 I dunno if it’s a time traveller or not, but no one can explain what camera it is; a QV-100 doesn’t have a silver bit on the right, and this camera doesn’t seem to have a black line under the lens. This isn’t the first time that a “time traveler” has supposedly been spotted in older images. 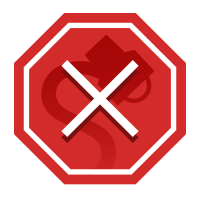 These rumors can nearly always be explained by taking a closer look at the clothing and technology extant at the time in question.